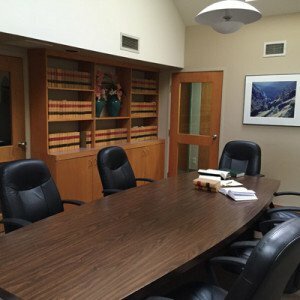 Oregon Consumer Law Attorney | Lyndon Ruhnke P.C. Consumer protection laws are designed to make sure that individuals/consumers are protected in the marketplace from businesses and individuals who may use fraud or other unfair practices to gain an advantage over competitors. Consumer law generally regulates the interaction between businesses that sell goods and services and individual consumers and covers areas including, but not limited to, debt collection, pricing, unfair business practices, fraud, credit reporting, scams, loans, sales contracts, and product liability. If you feel you have been mistreated in the marketplace please contact our office.